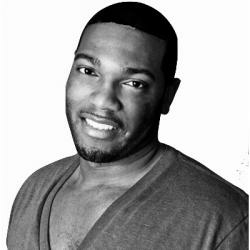 BE Modern Man: Meet Mr. Riverside High Darryl J. Mack, Sr.
BE MODERN MAN Darryl J. Mack, Sr.
Name: Darryl J. Mack, Sr. Receiving this distinction and being recognized from Black Enterprise is a true honor and privilege. It recognizes the work that I have accomplished thus far especially in my community as well as my continued commitment to serving and being an ambassador, and role model to young men of color. I struggled academically throughout high school. However being on the football team served as an outlet for me and I was able to turn the challenges I faced academically and use them as a catalyst to persevere on and off the field. I continued to stay focused and I obtained a full athletic scholarship to the University of New Haven. I continued on with my studies to receive two post graduate degrees. An important quality I look for in my relationships with others are people who are honest, trustworthy and genuine. I am currently overseeing My Brother’s Keeper (MBK) Future Leadership Academy which is a Program that addresses opportunity gaps faced by young men of color, to ensure all young men can reach their full potential. 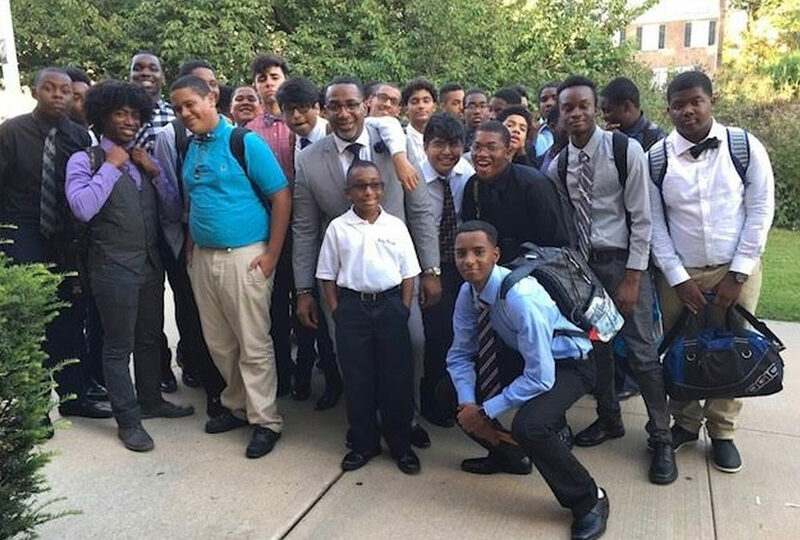 Through this initiative, the City of Yonkers, NY joins with other cities, towns, businesses &amp; foundations across the country that are taking important steps to connect young men of color to mentoring, support networks and activities to provide skills these young men need to be effective leaders of the future. My mentor in high school instilled these words in me which I now keep as my mantra: “It’s not where you start, it’s where you finish”. Dive in at get involved. Find your niche and purpose in life and use that platform to make a difference in someone’s life and in your community. liWhat is your “Extraordinary Impact”? My extraordinary impact is working with High School students who are informally classified as “at risk” students. These students exhibit poor attendance, they are underperforming academically and/or have behavioral issues. For over 25 years I have worked with “at risk” students by helping them build self-confidence and improve in the areas in which they are underperforming, so they can realize their full potential and embrace their purpose in life.